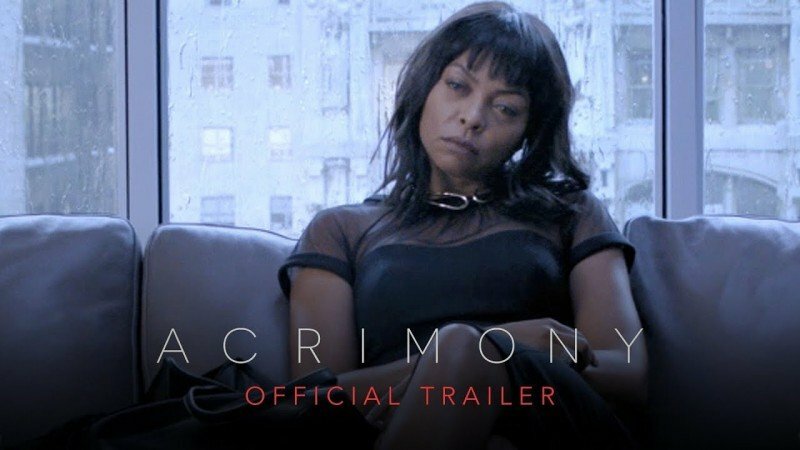 Acrimony is an upcoming psychological thriller movie. 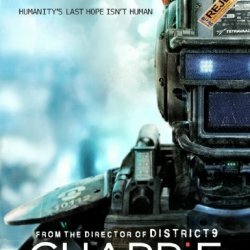 The film is all set to release on 30 March. The film is directed, produced and written by Tyler Perry. The film is starring Taraji P. Henson in a leading role. The story of the film revolves around a devoted wife who is tired of standing by her husband, while her husband thinks his wife is betrayed.